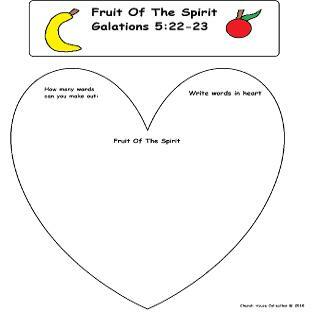 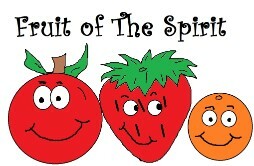 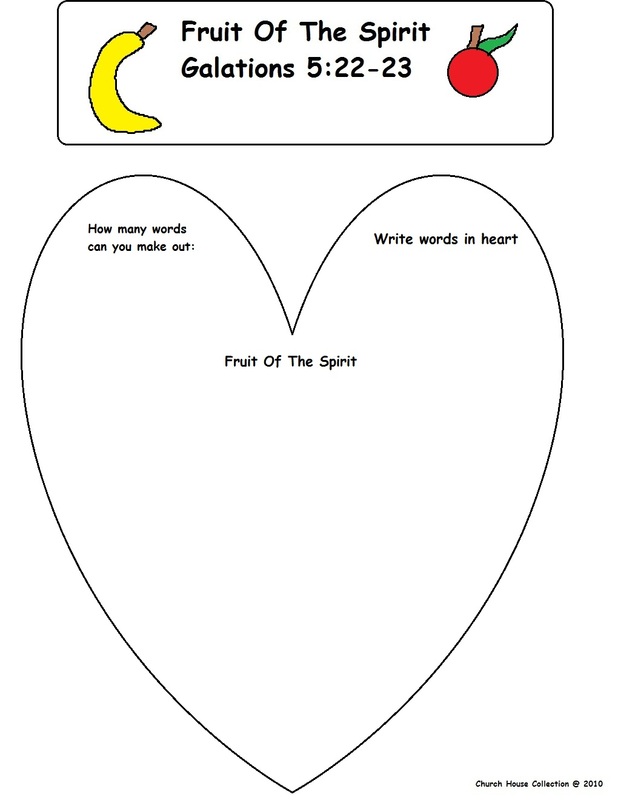 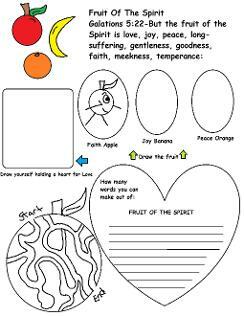 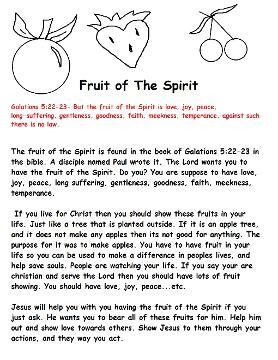 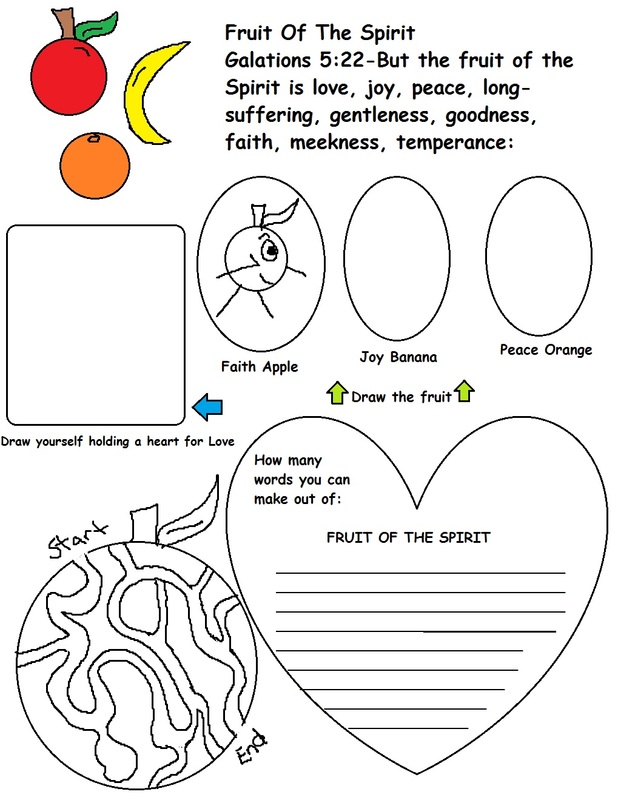 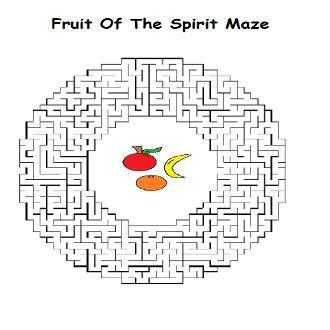 This is a free Fruit Of The Spirit Sunday School Lesson plan for kids. 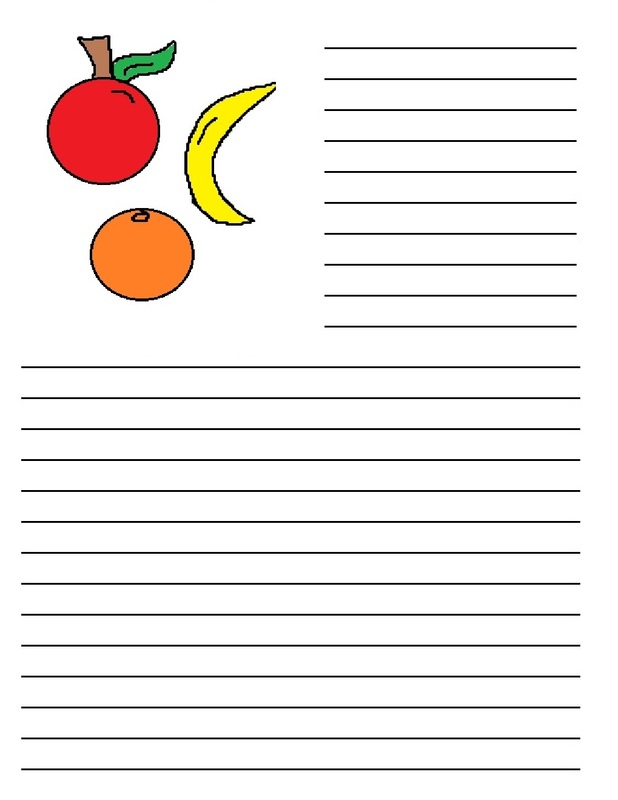 Just pick out what you need and print it out. 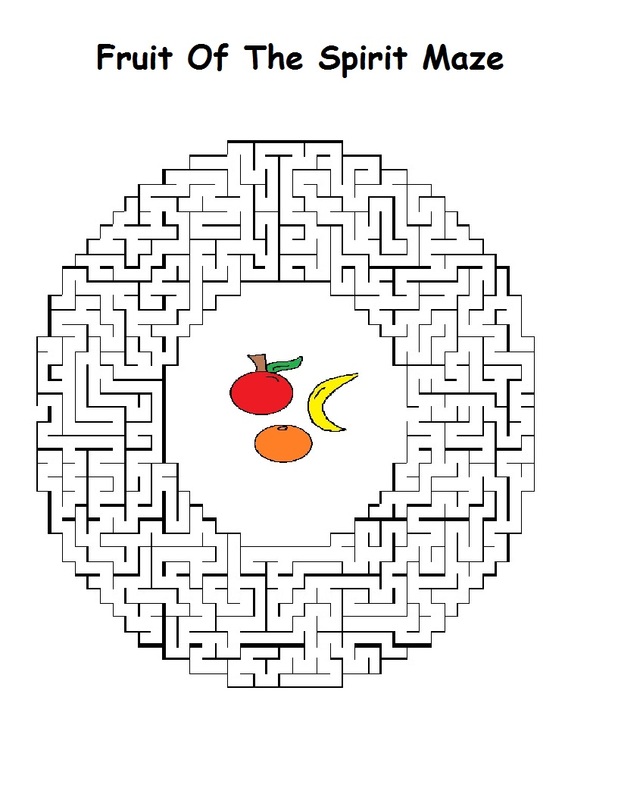 This comes with a printable lesson plan, a coloring page, activity page, maze, awesome snack idea and more. 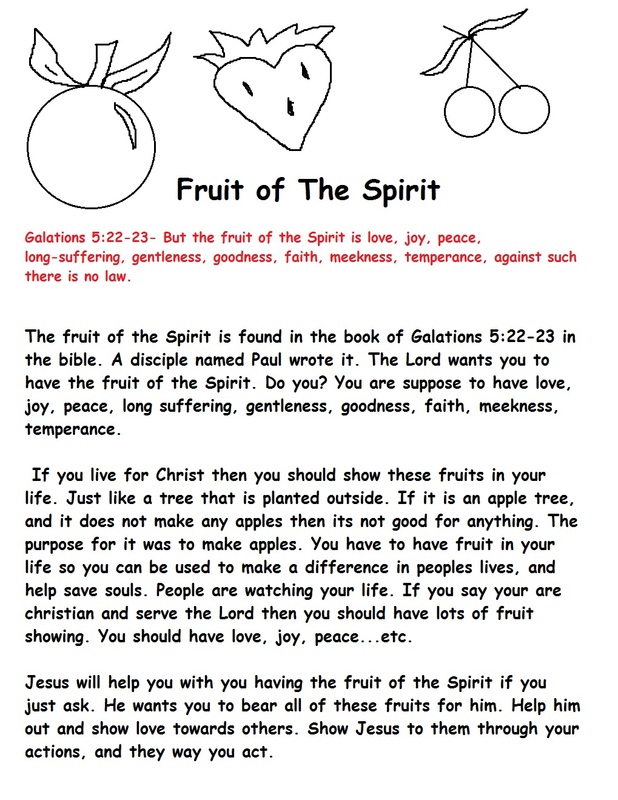 You might want to see the rest of our Sunday School Lessons. 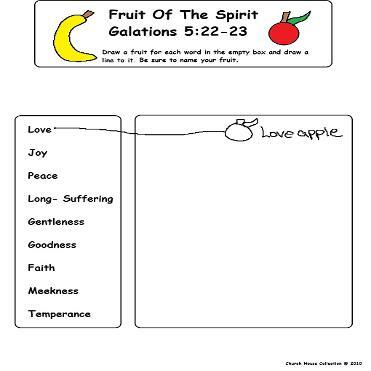 We also have Bible Coloring Pages for children. 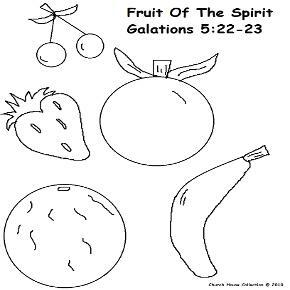 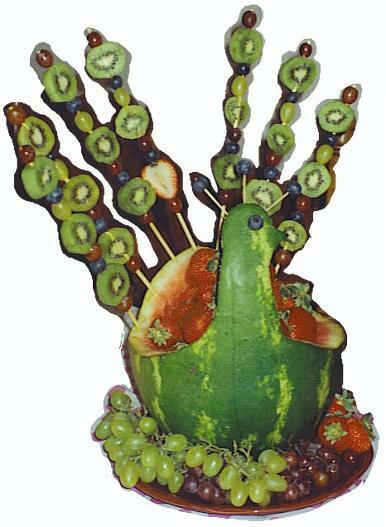 We have really unique and fun Bible snack ideas as well.